We are committed to give quality Laptop repair service for Lenovo at an affordable Price. We seek to build long-term relationships with devoted laptop fans and promise each customer first rate laptop repair service on their IBM and Lenovo Laptops models. If your Lenovo laptop lcd screen is cracked, broken, or otherwise damaged. It may be recommended that the screen be replaced. Our expert team can cost-effectively find you a cost effective replacement, including installation. Spill liquid on your Lenovo laptop keyboard? We have the answer! Perhaps the whole keyboard should be replaced. Lenovo repair experts can remove the defective Lenovo laptop keyboard and replace it with a new high quality one. You have an Lenovo laptop hard disk failure that requires immediate attention? Our Lenovo repair service specialists are experienced in troubleshooting on a wide variety of hardware problems and can install a reliable replacement drive. Do you have a broken or non-working Optical device or do you just want to add a DVD / CD-RW Combo Drive or BLueray drive to your Lenovo laptop? We have the answer! 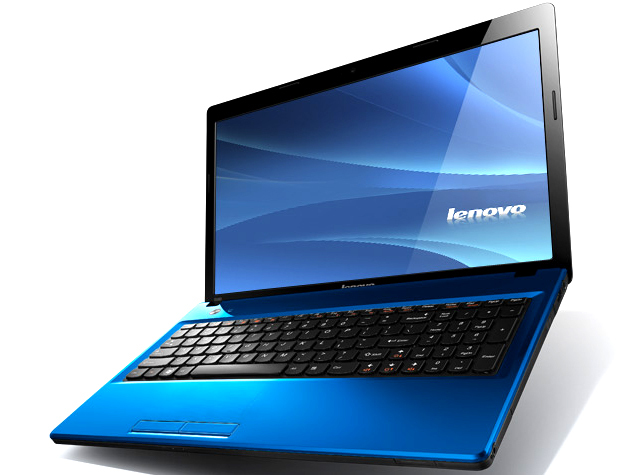 IT Mumbai provides Lenovo repairs and replacements for all Lenovo laptop models. Repair a memory problem on your Lenovo laptop or simply install more memory. Our Lenovo repair service engineers are waiting to assist you. Motherboard Repair is often an superior choice to replacement. Our Lenovo Motherboard Repair Engineers conduct board level repairs, and replacement of defective parts on all Lenovo laptops. Have an Lenovo laptop with a burned or broken power plug on? Our Lenovo service engineers will provide a quick cost effective service job on your Lenovo laptop.